So, you’ve heard about new tax laws in America? You may have gotten your info in a text alert or while eavesdropping on two accountants conversing on the treadmills next to you at the gym. What you might not have gotten, however, is a simple breakdown of what it all means – or more importantly, what the heck it means to you? 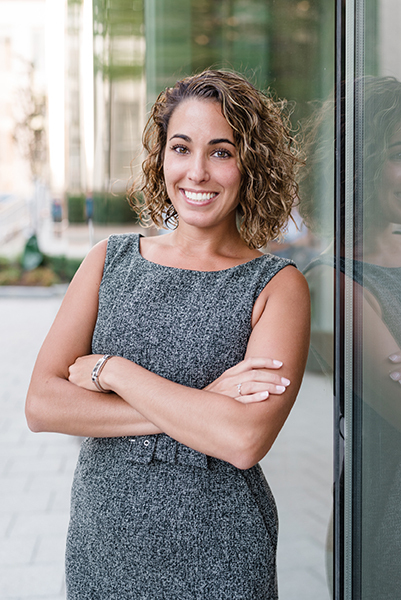 To provide some answers, Real Smarts recently sat down with Angela Morrison, CPA, MSA, MST, and Partner at Huntington Tax Partners in Bedford, MA for the first part of a new tax series. Angela: “Well, at the individual level, state income taxes, real estate taxes, and excise taxes are being capped at a combined total of $10,000. This is going to have a big impact on people living in high-income tax states and high real estate tax cities/towns. The Act also limits the mortgage interest deduction to $750,000 of acquisition debt instead of the previous $1 million limit. Loans prior to December 15, 2017 are grandfathered at the $1 million threshold. In addition, interest expense on home equity lines of credit is no longer deductible, unless the proceeds were used to improve the home and you are under the $750k threshold on acquisition debt. I’ll talk more about the implications on homeowners in future editions of Real Smarts. Angela: “Definitely consult with a tax expert. There are so many things you could do to save hundreds or even thousands on taxes that most people aren’t aware of. Yes, it might cost you a little money to do that, but the savings far outweigh the cost. Do you have a tax question? Real Smarts invites you to send in your questions via Avidia Bank's Social Media Pages. As part of our tax series, we’ll pick a question and have Angela provide an answer.